Increasing your Trainer level by gaining XP is one of the most important things you can do in Pokémon Go. 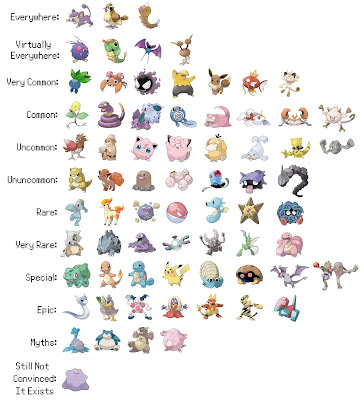 Later Trainer levels increase your chances of meeting higher CP Pokémon out in the wild - increasing their effectiveness in Gym battles - and will also increase your chances of discovering rare Pokemon. Not only that, but each new Trainer level will also give you a series of items, which become more lucrative the higher your level, unlocking more powerful Pokéballs and more. If you want to gain XP quickly, then there's a number of smart ways in doing so - including a way to get a staggering 60,000 XP in 30 minutes. Before you set off on any method of gaining XP in quick succession, one item is essential - the Lucky Egg. A Lucky Egg is a guaranteed drop when you hit Trainer levels 9, 10, 15, 20 and 25. 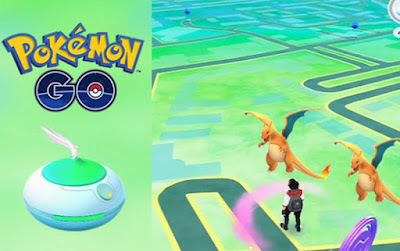 They are also rare discoveries and PokéStops, and can be purchased with PokéCoins in the game's shop - though remember there's a way to get PokéCoins without spending any cash. The fastest and most effective means of gaining XP is by evolving multiple Pokémon one after another while a Lucky Egg multiplier is active. Weedles are your ticket to fast XP. 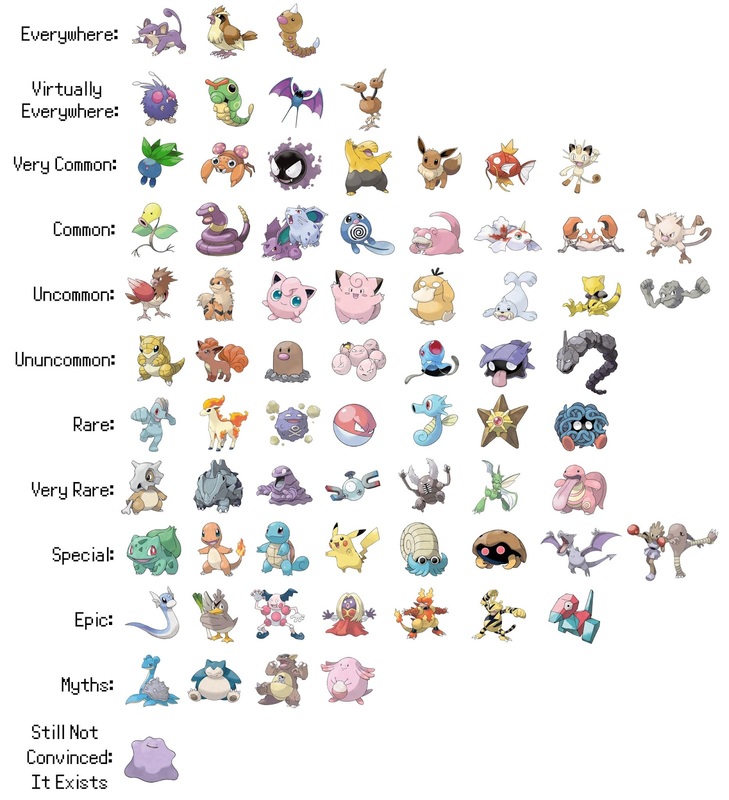 While you can evolve any Pokémon within that window to gain 500 XP per evolution - or 1000 XP with the Lucky Egg multiplier - the reason why you go after Pidgeys, Weedles and Caterpies is the amount of Candy required to evolve them is less than other Pokémon - a scant 12 Candy compared to the usual 25 or 50 of other creatures. It also helps that they're very common finds. 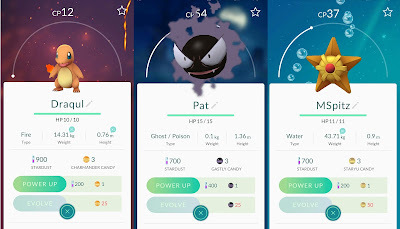 As a comparison, you need 25 Candies to evolve other common creatures such as Rattata, Eevee or Oddish - we've assembled some tips on how to get Candy effectively, if you need them. If you need help farming specific Pokémon or certain types, then use our how to find Pokémon nearby and how to locate Pokémon by Type pages. To get the most out of this method, capture as many Pidgeys, Weedles and Caterpies as you can, with each capture giving you Candy and a potential creature to evolve. Remember you can get bonus Candy by transferring them back to the Professor, but make sure you have enough to actually evolve. Thankfully, there's a handy online calculator named PidgeyCalc that will work out exactly how many you need to transfer to maximise your time, and how long it will take. If you prepare this method correctly, and have the exact right amount of Pokémon and Candy when you use the Lucky Egg, it's possible to evolve up to 60 Pokémon within 30 minutes - earning you a staggering 60,000 XP. If you don't have enough Pokémon for a mass evolving spree, and you still want to gain some easy (though admittedly not as lucrative) XP, then there are many other activities that can get you what you need. As a reminder of what activities gain you how much XP, here's a run down to help you plan your activities on when you are about to use a Lucky Egg. Remember all these are at the standard XP rate, so simply double it to find out what you'll receive when that's activated. Cute new starters, powerful Legendaries and other new Pokémon. Catching new Pokémon is surprisingly lucrative. If you want to combine some of the above in a smart way, we highly recommend activating a Lucky Egg in an area filled with PokéStops. In the right areas of cities such as London, Brighton or Birmingham, you'll find streets filled with them, making it a great opportunity to use a Lucky Egg as you explore, since many come one after another. Otherwise, find an area where you can loop back round and revisit older ones after the five minute expiry to use them again. You can combine this with catching Pokémon along the way (you can get a little extra from special throws, remember that any new catches are worth more, if you're lucky to find them on your route) then the XP soon adds up, especially if you use an Incense to attract Pokémon to you, or if you find yourself returning to the same PokéStops, then dropping a Lure there could be particularly useful.